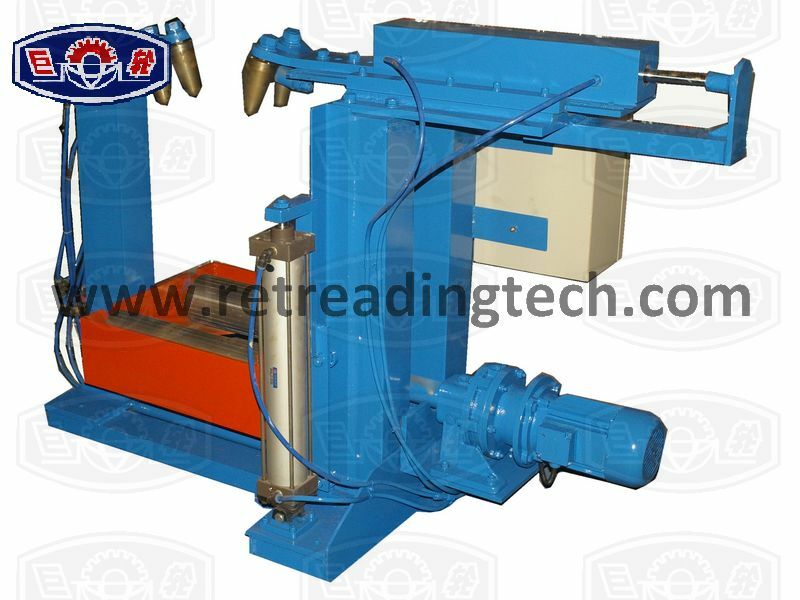 HFL segment curing press/vulcanizing machine is used to cure/ vulcanize tyre in hot retreading. It is designed with segment presses which provide tighter uniformity, allow for more complex and deeper tread designs, and result in an appearance similar to new tires. 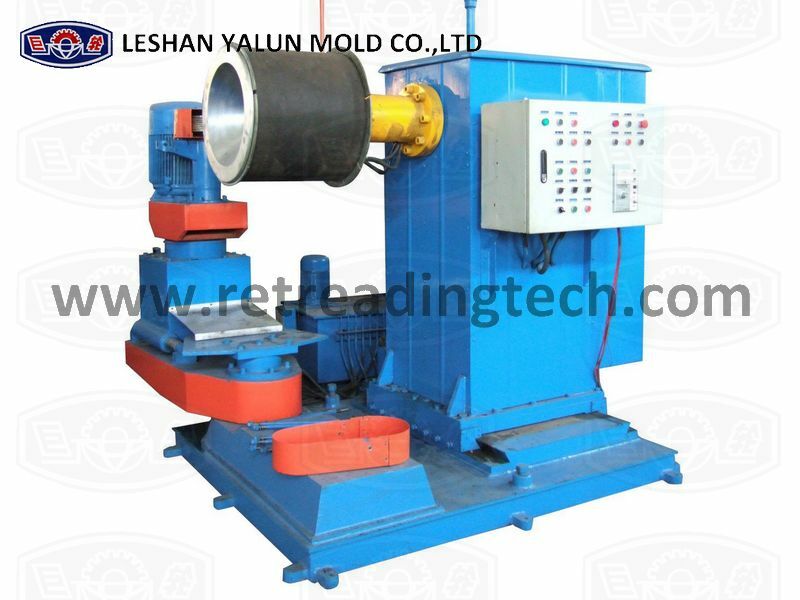 Typical industry mold curing utilizes 6-segment presses or 9-segment presses. 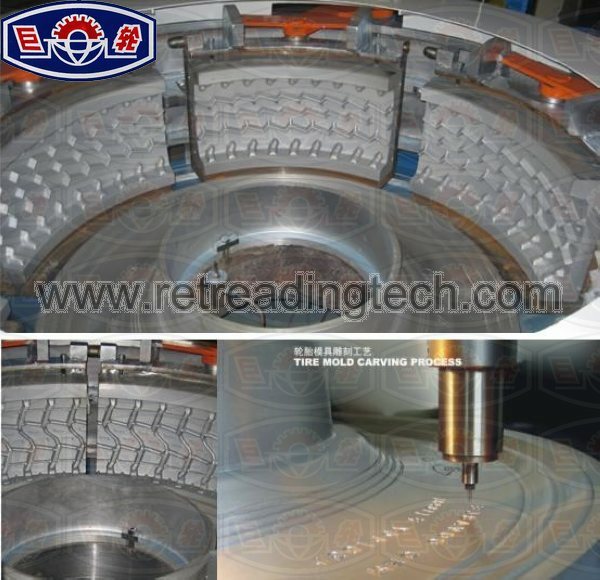 The casing is measured and selected precisely fit the mold and is cured for certain times based on the tread design selected. 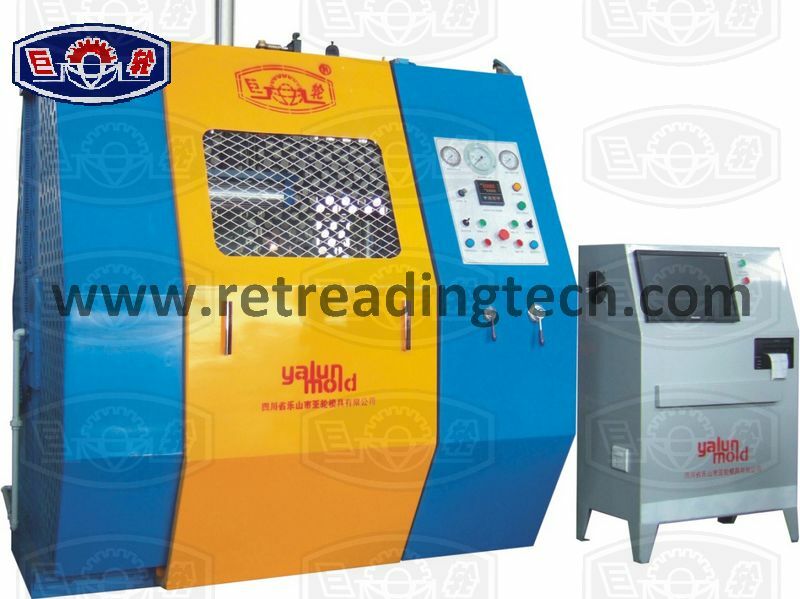 This machine can be used to cure/vulcanize the regular tyres and aircraft tyres. 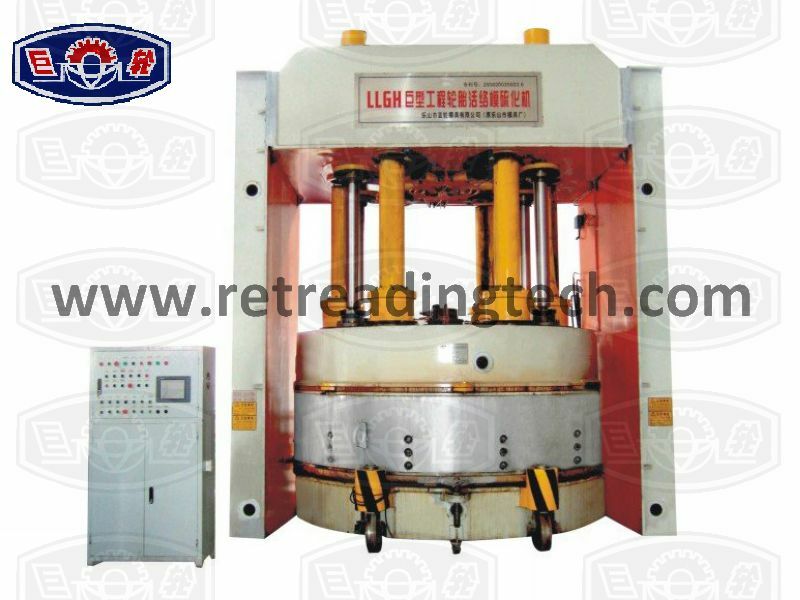 As a professional manufacturer, we also offer the segmented molds of this machine. 1. 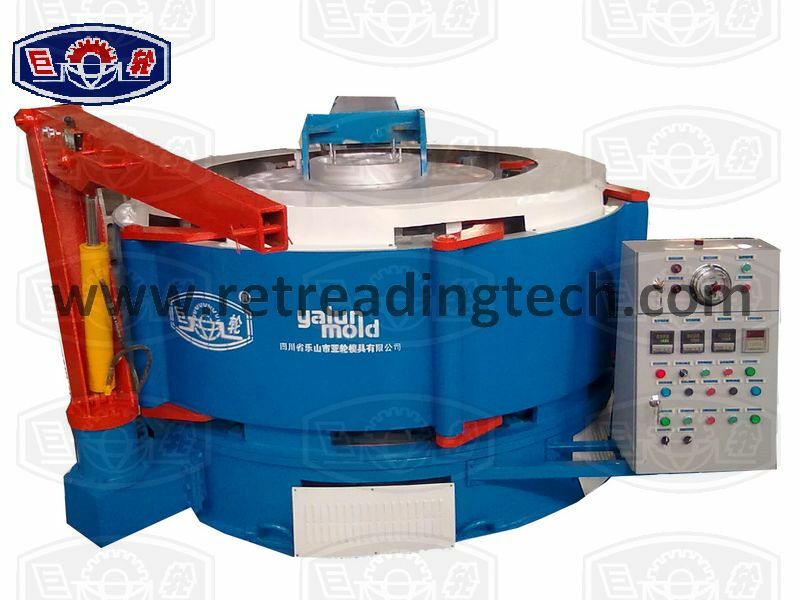 Replaceable internal mold within the certain range, of high flexibility and cost-effective. 2. 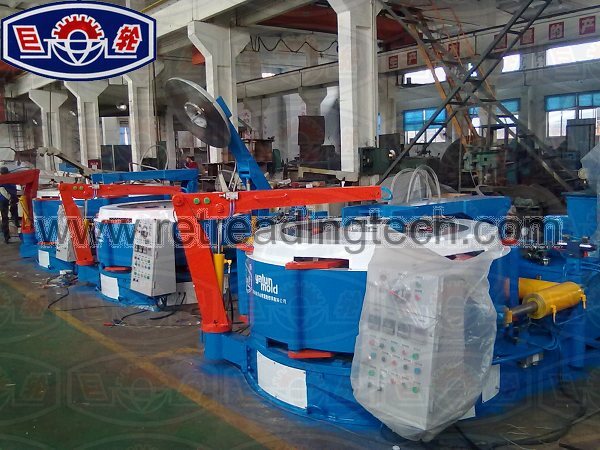 Equipped with mechanical arm, easy for tyre loading and unloading. 3. 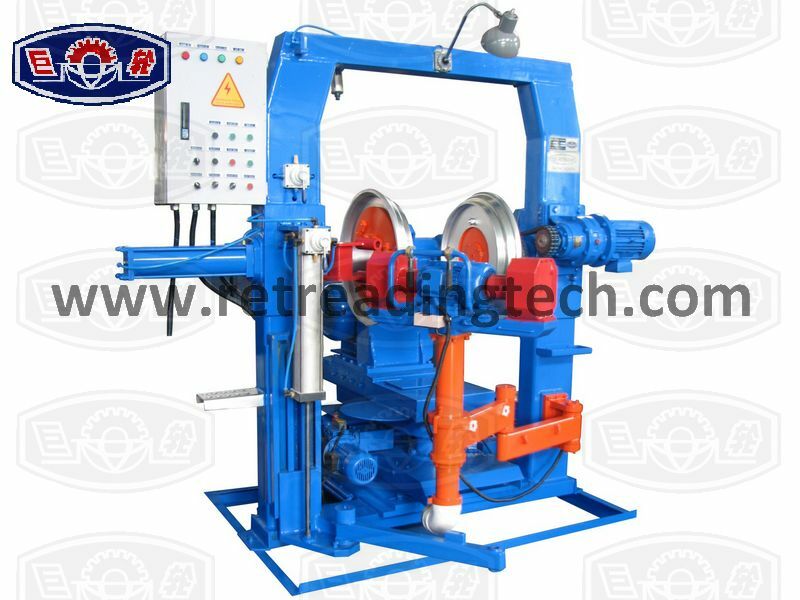 Special multi-interlock, guarantee the operating safety. 4. 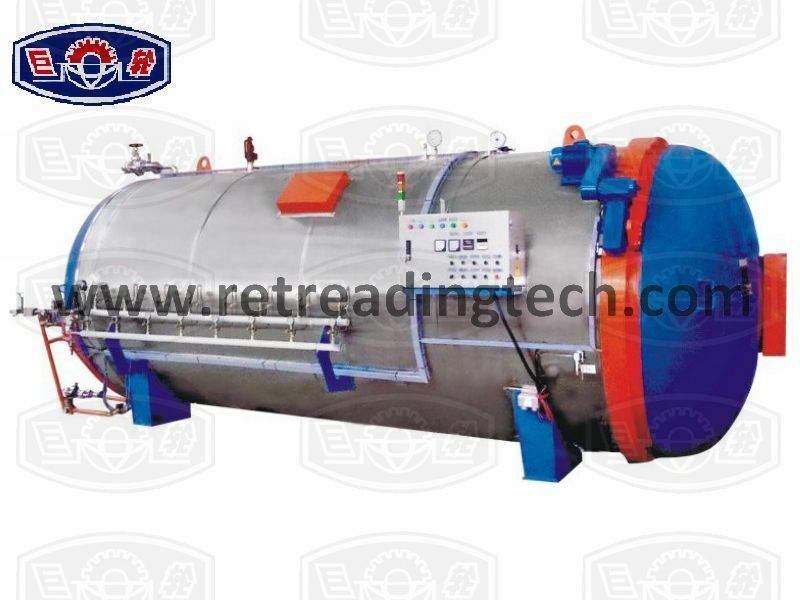 Heating from oil, steam, or electric. 6. Optional center structure, curing bag or bladder. both retreading and new-tire manufacturing. Note: The above mentioned specifications are for reference only, the actual parameters may be changed in line with the improvements of product design.